2. Searching For The Elusive Grasshole!! 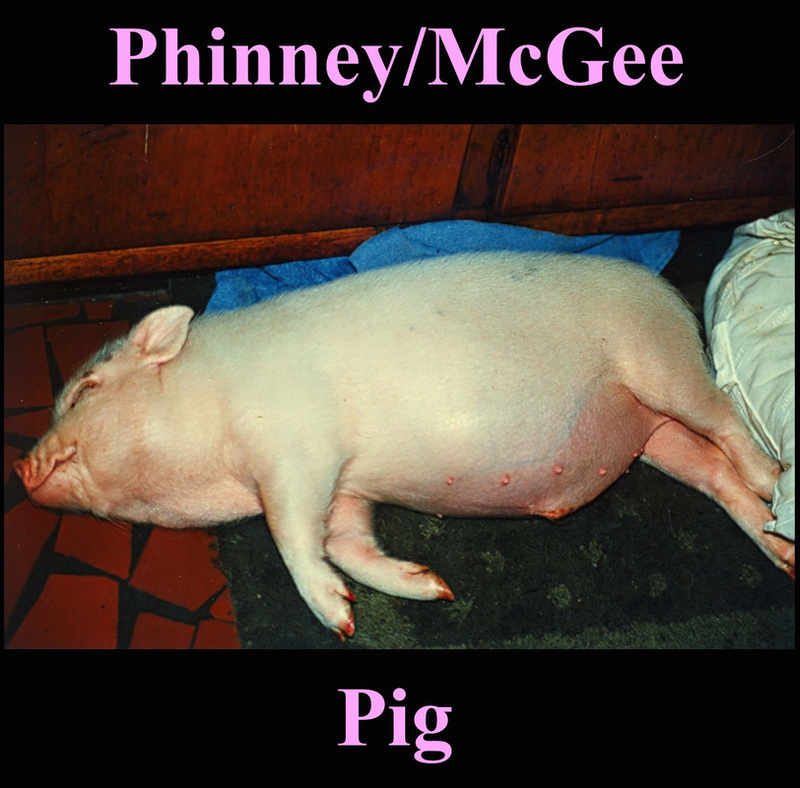 One of the harshest, most grating, tension-filled, dirtiest, ragged, unpleasant, and just plain messed-up albums by Phinney/McGee. The track titles "Walking That Emotional Tightrope" and "The Oozing Of Wormy Sounds Through A Close-Meshed Wire" give indications.